The joys of childhood. The daily schedule of a child today will most likely involve going to school, hanging out with your friends, playing outside, and playing video games. Video games are a favorite pastime. There is a chance that you may have a memory that involves a video game. Sitting down in front of the television with your friends and playing the latest game. Well times have changed but today's children are still enjoying video games just as we did, the major difference, well let's be honest, there are a lot of differences in today's games compared to when we played them. Starting with the graphics, the number of different systems and the strategies that are behind some of the games that are played today. There are so many options out there when it comes to choosing the right game. Sometimes the game with the coolest cover isn't always the best game to play. 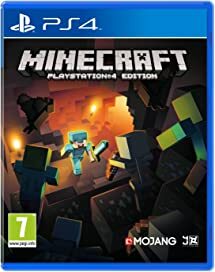 There are some things to look for, but always make sure that the game you choose has the appropriate age rating for your child. Look for a game that is challenging and entertaining. A game that captures your childs concentration and imagination is a win. The key is how challenging is the game. A game that takes more thought and effort will be rewarding in the end. These are the ones that you need to set time limits for, because before you know it your child has spent the whole day playing non-stop. Games that allow kids to "Choose their Destiny" will give your child a sense of ownership as they follow their path. Games that are too easy will start collecting dust. Kids will quickly lose interest if they can easily finish the game. Everyone loves chances especially second chances, third chances, or forty chances. Well, this applies to video games as well. Games that give your player multiple chances to win will allow your child to take chances or risks by trying different ways to accomplish the desired result. Games that offer different elements of strategy, action, building, adventure, role-playing will keep your child engaged. This is everyone's favorite. With the internet, kids can connect now with other players all around the world. This can be very dangerous, because you may not know who your children are communicating and playing against. But when monitored, some skills can be developed at an early age. Teamwork and communication, are all important skills in today's workforce. Your kids will start to experience and develop these elements working with friends. The game, Minecraft, is guaranteed to get you and your family hooked for hours. The game consists of the player or players, creating their very own 3-D world and either living in peace or at war with the other players. Takes creativity and originality to a whole new level. Ok, so what do you get when you combine two very popular franchises and put them in a blender and mix them together? A fantastic game that is sure to not only keep your children entertained for hours but you may get hooked as well. Joining the list of other popular games from the LEGO Franchise, Marvel Superheroes doesn't disappoint. Pick your favorite Marvel Superhero and join forces with other characters to stop the assembly of a Superweapon by Loki. Who says big things don't come in small packages? 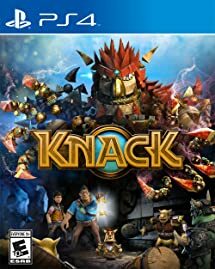 Standing merely 3 feet tall, Knack is the hero that mankind has been looking for. Getting his power from ancient relics. Knack can turn into a glorified goblin wrecking machine. 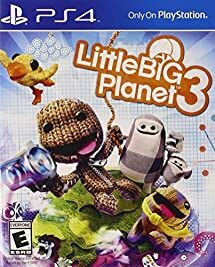 Join SackBoy, our knitted hero and his friends as they explore every part of Imagisphere, encountering the inhabitants of planet Bunkum and ultimately squaring off with the evil Newton. 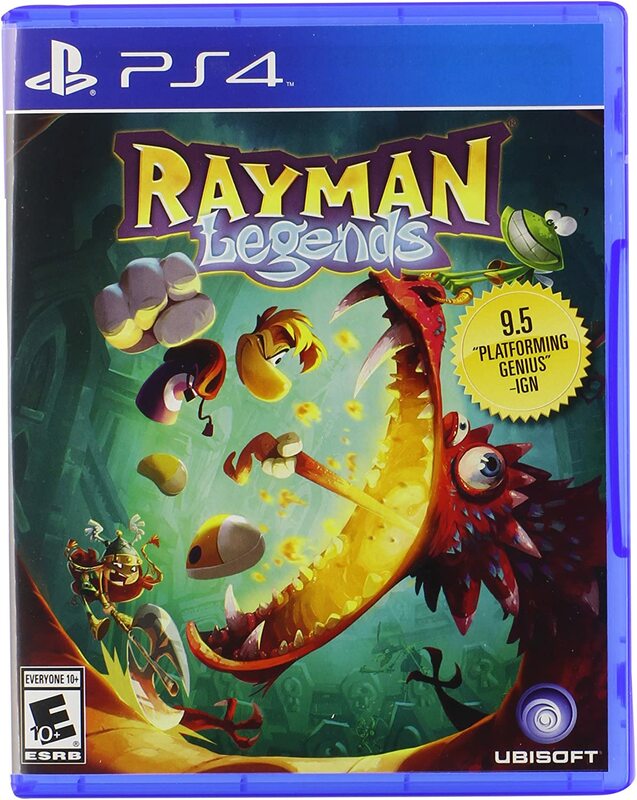 In Rayman Legends, up to 4 players can play at one time. 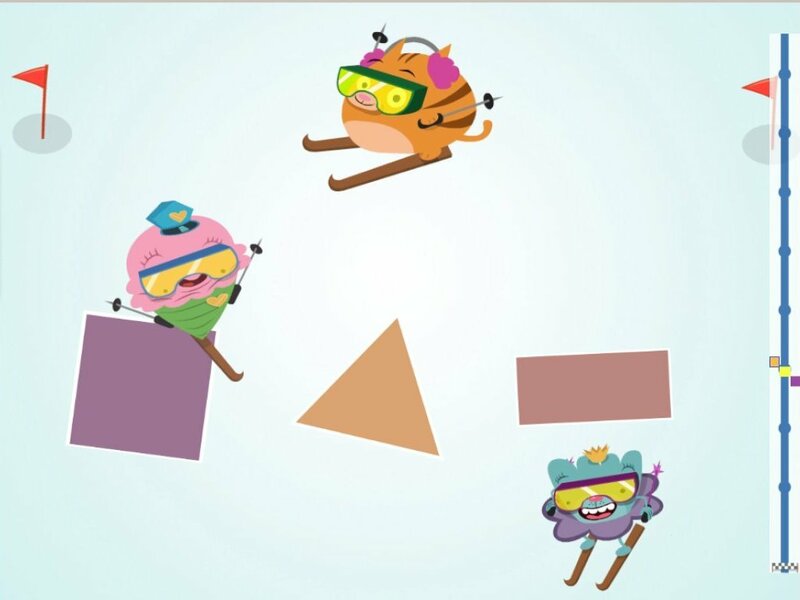 Join your friends as you solve puzzles and challenges that will test your speed and skill. There is a leaderboard where you can see where you rank with the rest of the world. 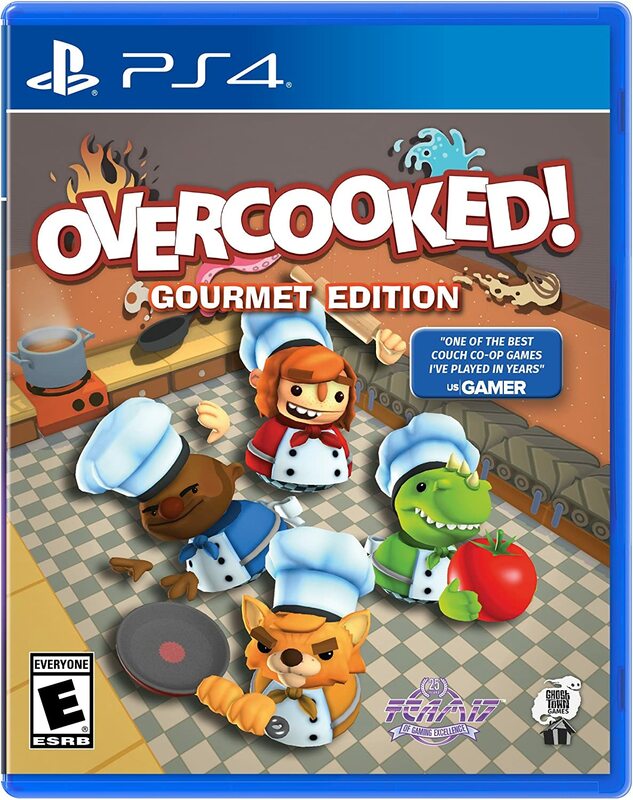 Test your skills in the kitchen with Overcooked. The kitchen can be a challenging place, and that is especially the case in the Onion Kingdom. Conquering different kitchens by unlocking master chefs and recipes as you battle players head to head for the ultimate prize; to be the top chef of Onion Kingdom. 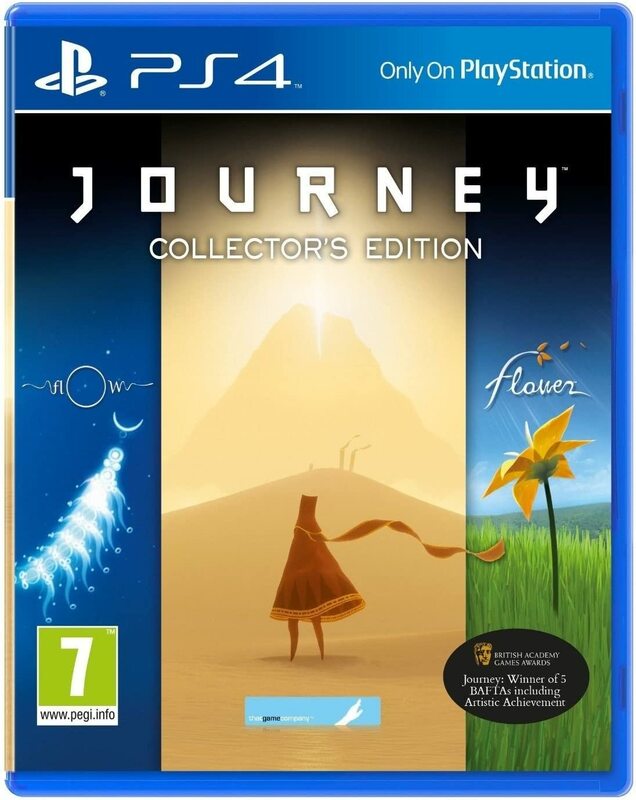 In Journey, the main player floats glides, and walks through history, encountering numerous people along the way. Players are encouraged to interact with the rich interactive environment and the strangers they meet along the way. What is also nice about this game is the awesome graphics and Grammy-nominated musical score that makes up this game. Talk about a little nostalgia. 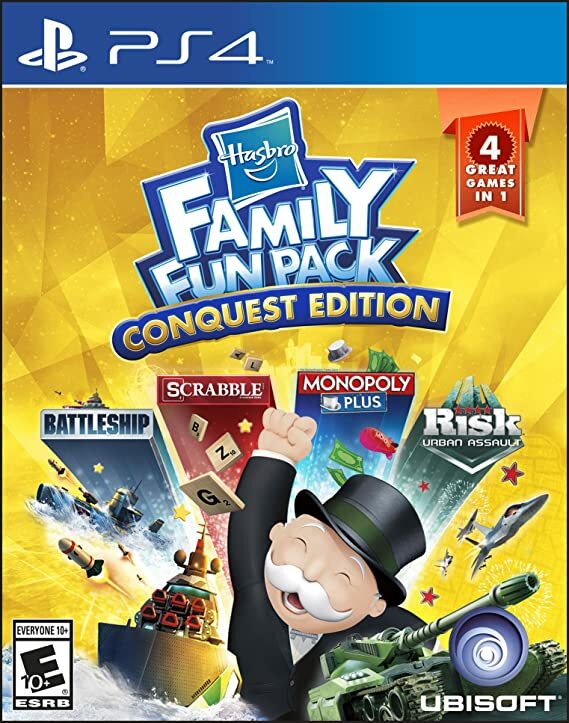 With all your favorite board games now available in one place, your family is sure to have lots of fun. Comes with the games: Risk, Monopoly Plus, Battleship, and Scrabble. With four games to choose from this game is sure to keep you and your family entertained for hours. Join Lucky on his quest to help his sister find and rescue the " Book of Ages". Battle Super Bosses with names like Kitty Litter and Yetis and other unpredictable challenges on his magical journey. 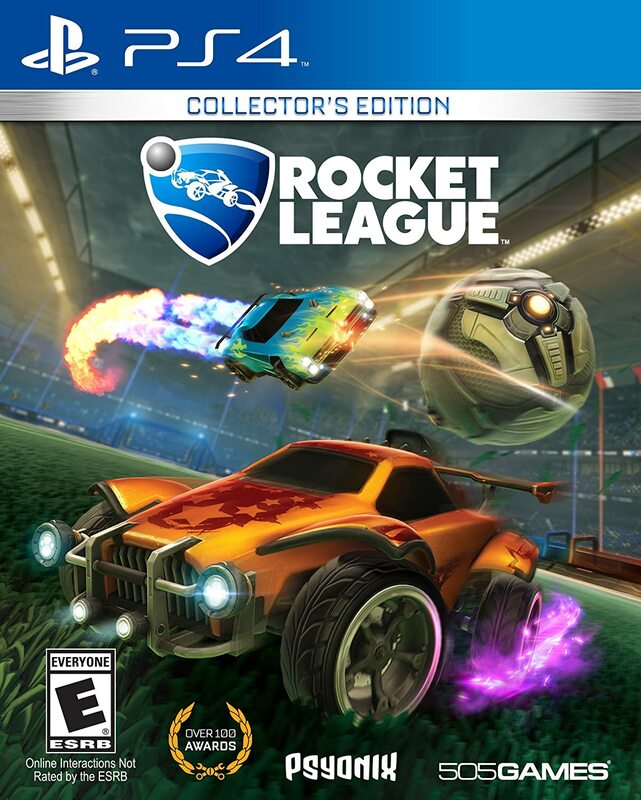 A game that will challenge players of all skill levels and sure to entertain. 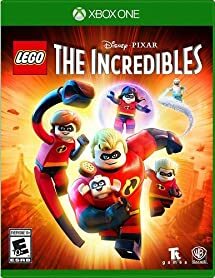 Gamers must work together and compete as the Parr family, using their unique superpower strengths and abilities to build immaculate LEGO structures.Players can also compete in side missions to defeat supervillains. Players can also change or modify their character's appearance and their specific super power. 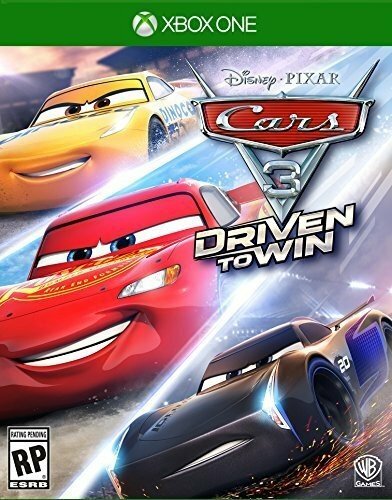 Inspired by Pixar's Cars 3," Driven to Win" is a high energy racing game that is sure to keep you entertained for hours. Get your skill level up with training courses that are sure to get you ready for the big race. With over 20 customizable characters available, you have the option to ride with Lightning Mcqueen, Jackson Storm, and even Cruz Ramirez, in a race to the checkered flag. Race against your family and friends to see who is the ultimate champion. 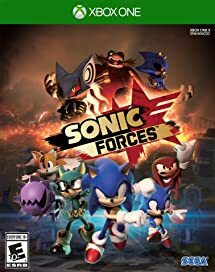 Join Sonic and his all-star cast of friends on a high-speed battle to save the world from not only his arch-nemesis, Dr. Eggman, but a new super-villain named Infinite has joined the fight. Gamers have the option with three types of gameplay Modern Sonic, Classic Sonic, and one that you can customize your own character. Everyone loves the loveable marsupial Crash Bandicoot, but now imagine having three times the fun. 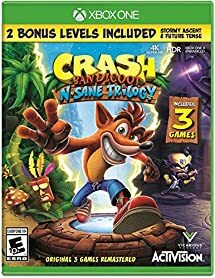 Crash Bandicoot N Sane Trilogy features the 3 games that started it all, Crash Bandicoot, Crash Bandicoot 2: Cortex Strikes Back and Crash Bandicoot 3. Watch as Crash waltzes, spins and jumps his way through epic challenges and adventures. Crash is sure to entertain for hours. The Skylands are in trouble and Eon is calling on everyone to battle Kaos and his army of Doomlanders. 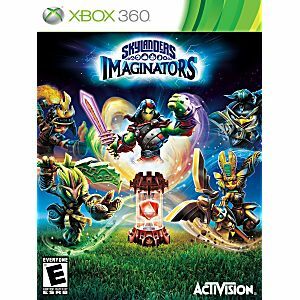 Join Eon the Portal Masters, and the Sensies to stop Kaos from using the ancient power of Mind Magic to destroy the Skylands. Games can even create their own character to join this epic battle. Help Cuz-Cuz hop into the right mud puddle and listen to the cue and click on the right sight word. 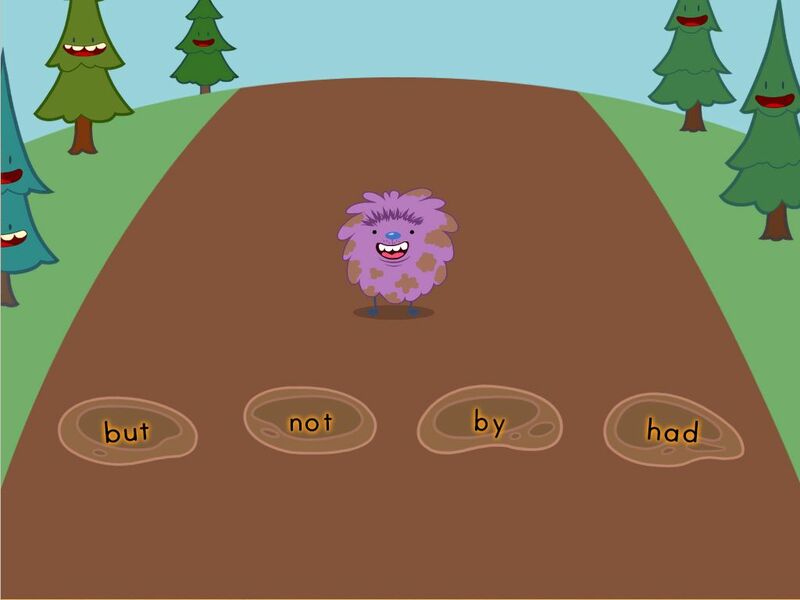 This game will help your child discover sight words on their way to learning how to read. 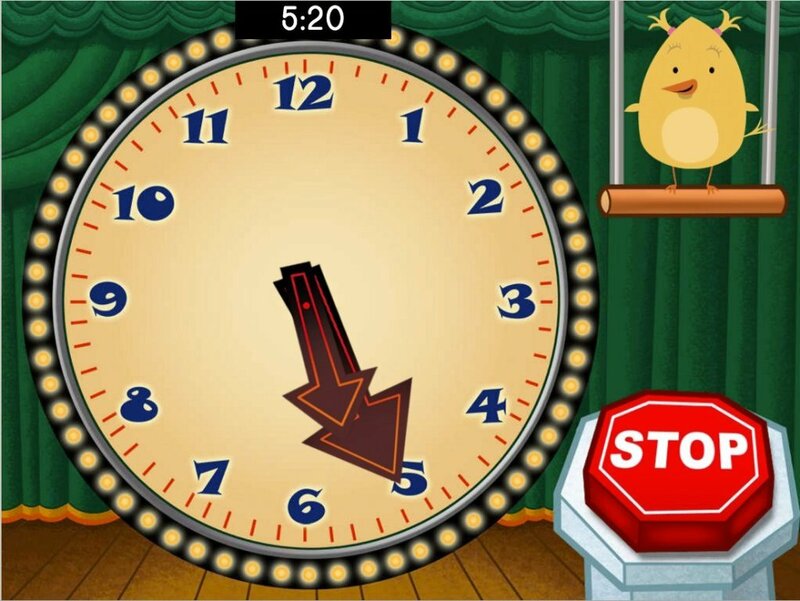 Teach your child how to read a clock with Stop the Clock. Players must stop the hands of the clock at the right time in order to win or within 5 minutes or so. But watch out time flies, especially when having fun. 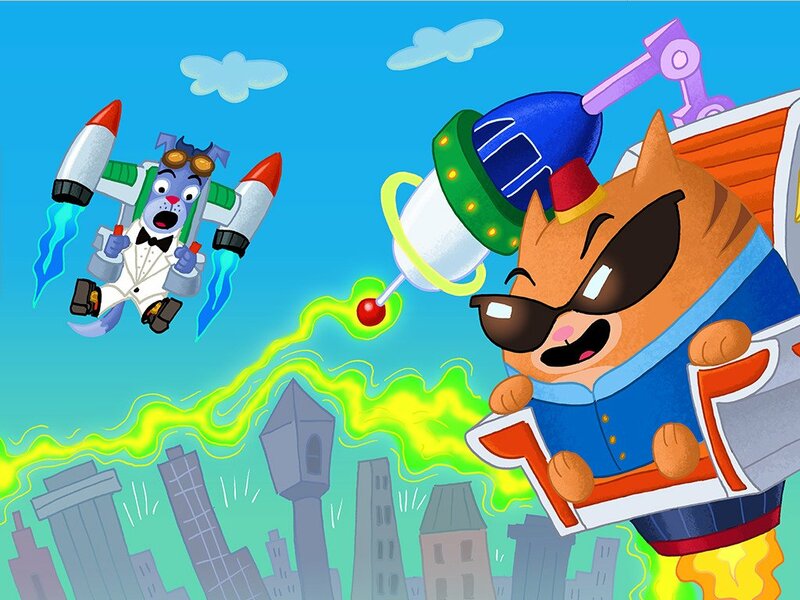 Help Secret Agent Floyd defeat the evil Roly the cat using a shrink way and quick math skills! Listen carefully to the clues to click on the correct numbers to help Floyd save the day. 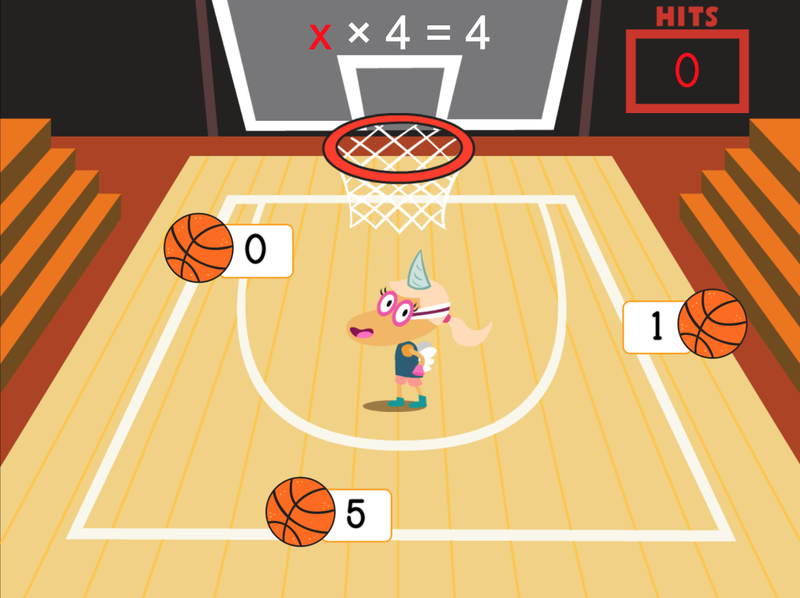 Help Penelope make the winning shot, by solving different math equations using multiple choice. By answering a combination of multiplication, division, addition, and subtraction problems Penelope can dribble and weave her way down the court to take the winning shot. Move down the mountain by identifying the correct shape. After a few trips down the mountain, your little one will be ready to compete for the gold medal. Kids are smart and inquisitive beings, they observe and learn from action and illustration. Well, there you have it. 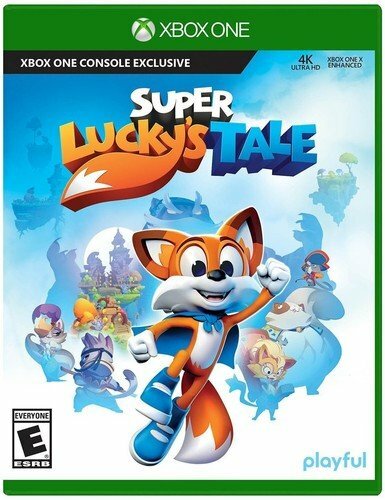 A list of games that both you and your family can enjoy. So what are you waiting for. Grab your favorite game and enjoy a fun-filled night with your family and friends.